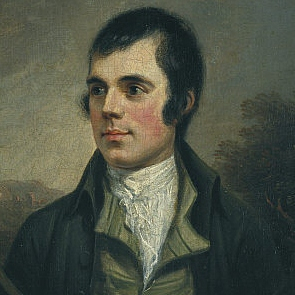 A loose fugue on the beloved Scottish melody. A beaver is a military hat, and cocking it up means wearing it at an angle. MIDI sequence performed on the NSX-39 Pocket Miku.